The only thing worse than being a Politician is working for one. 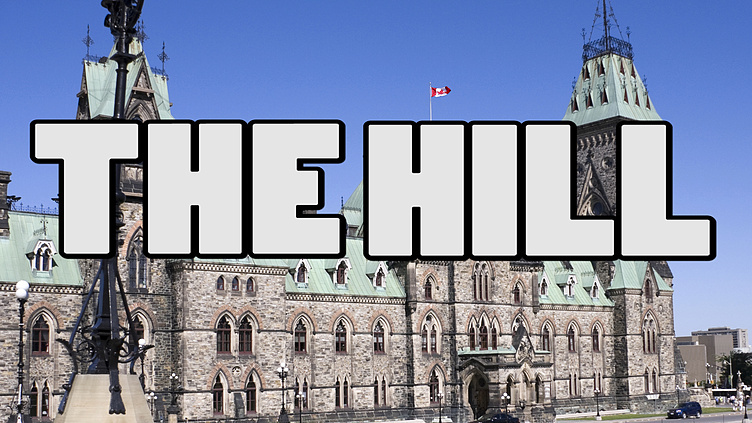 The Prime Minister's Office has issued a Cease and Desist order to the creators of The Hill. Nice nod to CBC Cutbacks! Great work guys, Can't wait to see the rest... You guys are obviously working very hard at this. I hope you win. Really liked the concept, and the way you presented it using a tv news with all the trimmings - backdrop (love Vancouver! ), phone in interview, etc. Well done! Hey that's what we do. Great job on the week 2 mission, I really like the way ya did the news story on them, nicely done, well played!! nicely done on week two. This was an original idea and I was entertained. I do likes me some good poli sci satire! Good stuff.... Good luck! I agree that this is not an easy site to navigate. great way to introduce yourselves! Definitely the best teaser and team profile I've seen so far... Love the concept for the show and you're proving you've got the talent to do it justice. 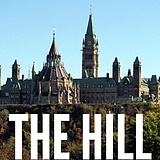 This show belongs on my CBC! Love it! Cory is the best! You guys are cool too. Nicely done guys. and thanks for the shout out.